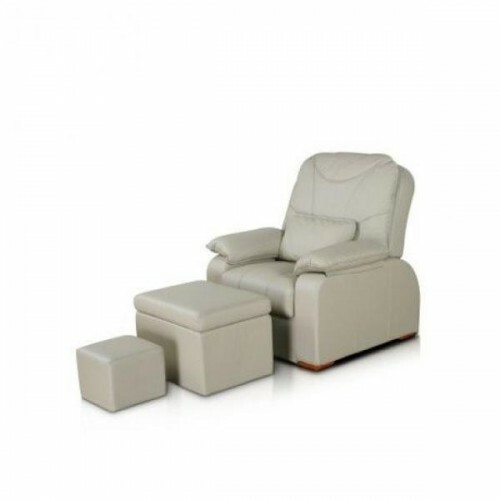 Chair for a pedicure and foot massage UMS 1005, buy for 777 in Europe. If you do not know how to normalize the state of your body and relax after a long workday, then we bring to your attention an exclusive chair for a foot massage and pedicure UMS 1005, to help cope with all tasks. 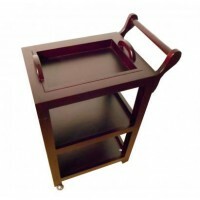 Use of this chair relieves stress and fatigue perfectly, it will give you a good mood and positive attitude to life. Foot massage is a very important procedure for the health of the whole organism. On foot, there are many acupuncture points, which give a projection on all organs of the body. This massage helps to treat many diseases. This massage will give you only pleasant sensations.